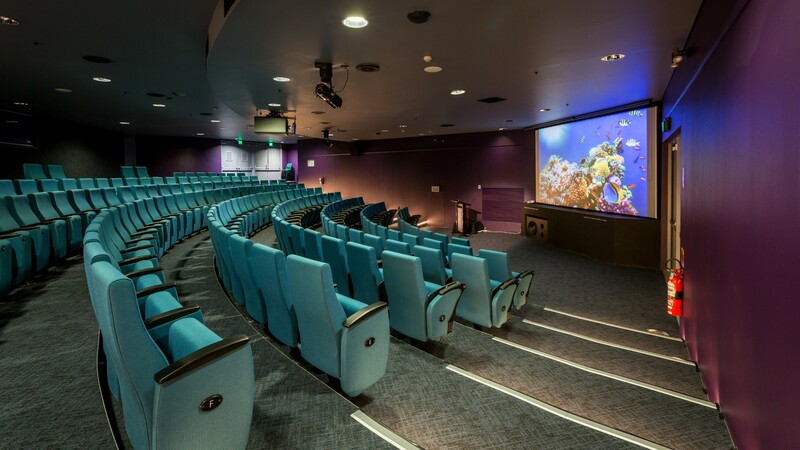 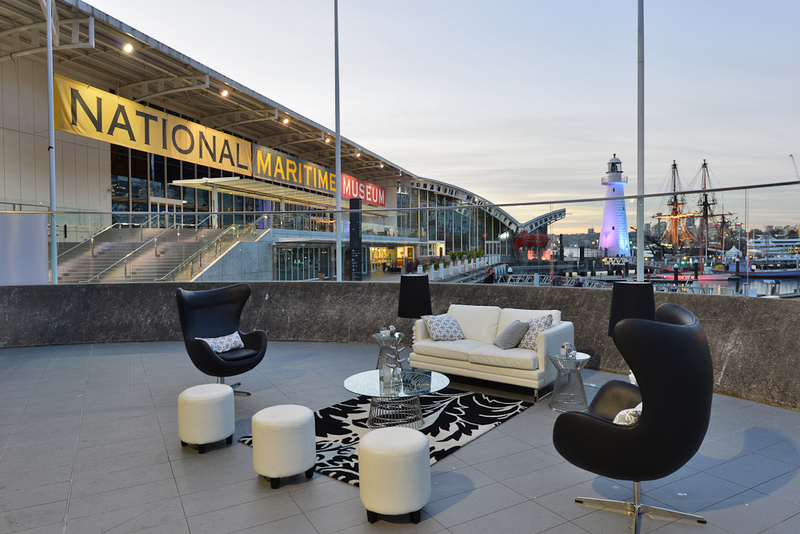 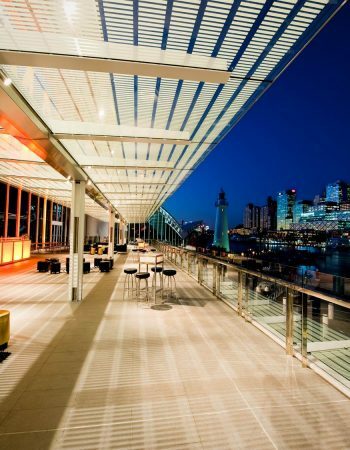 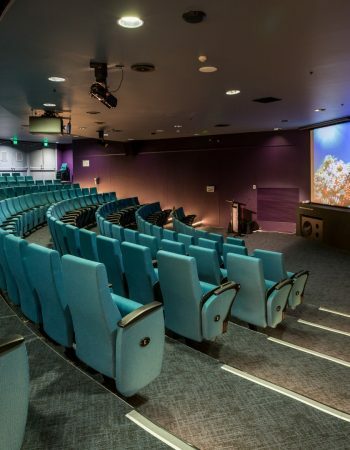 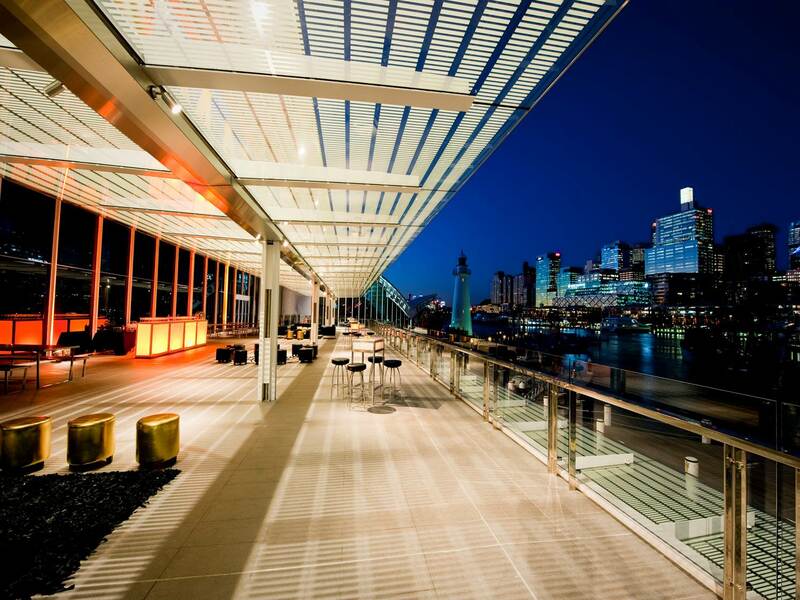 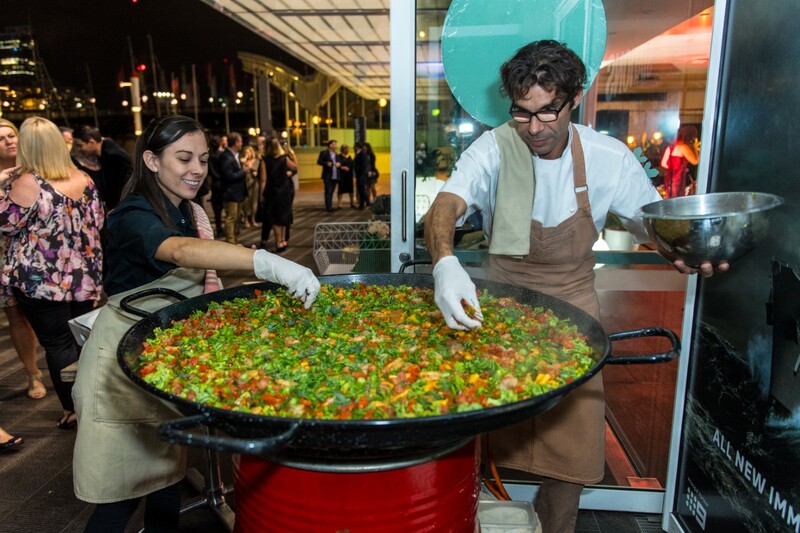 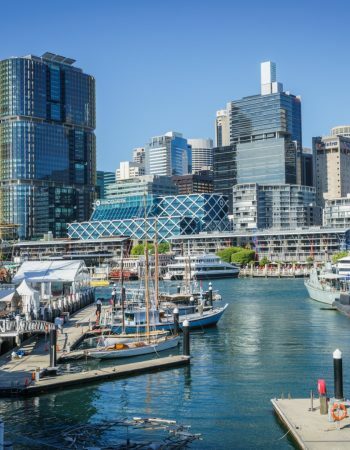 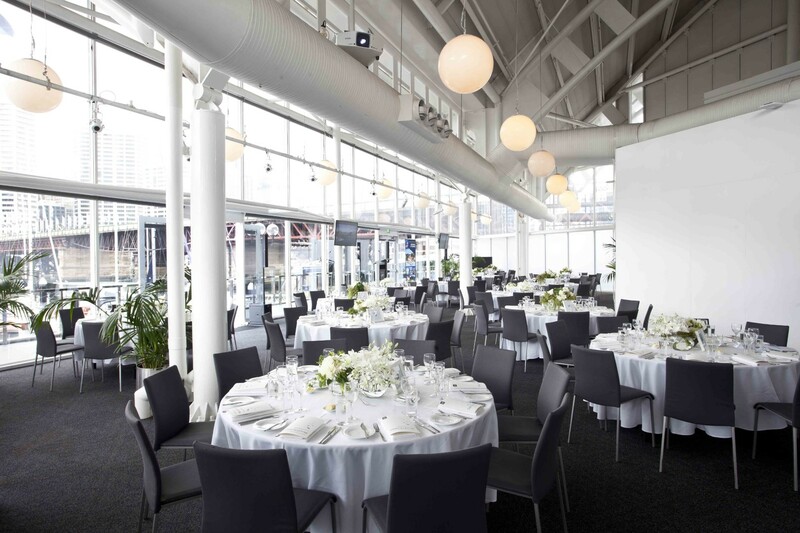 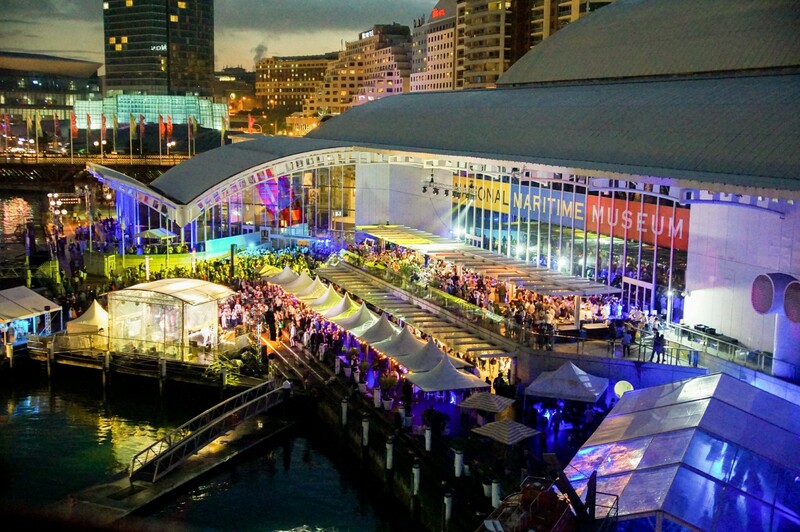 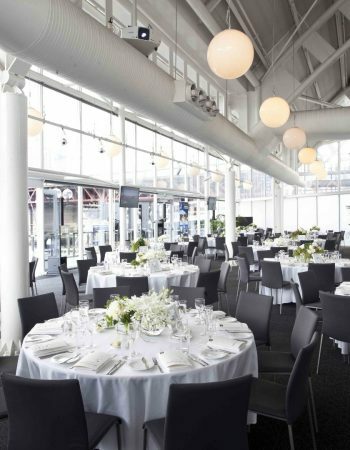 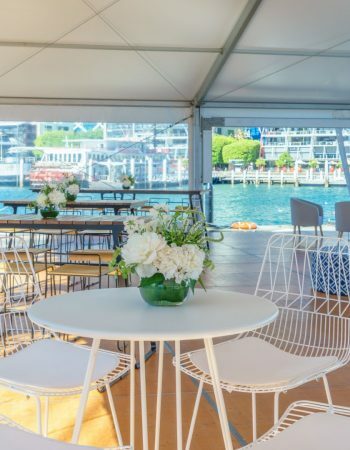 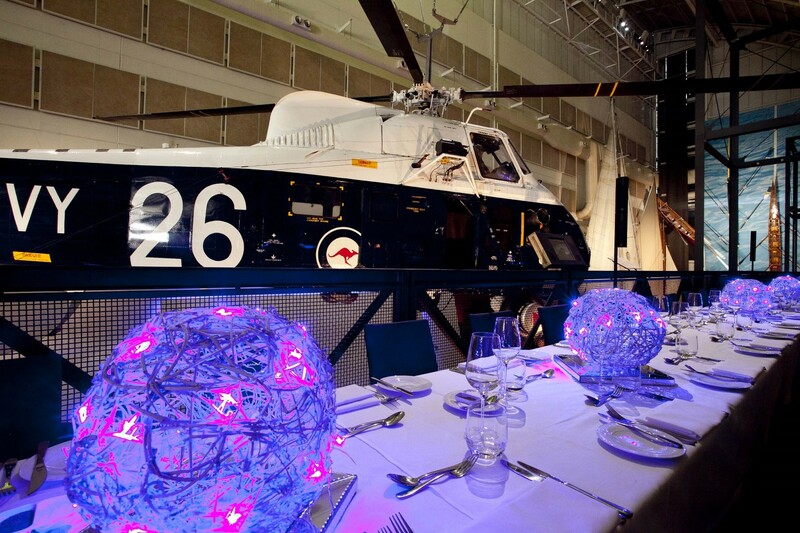 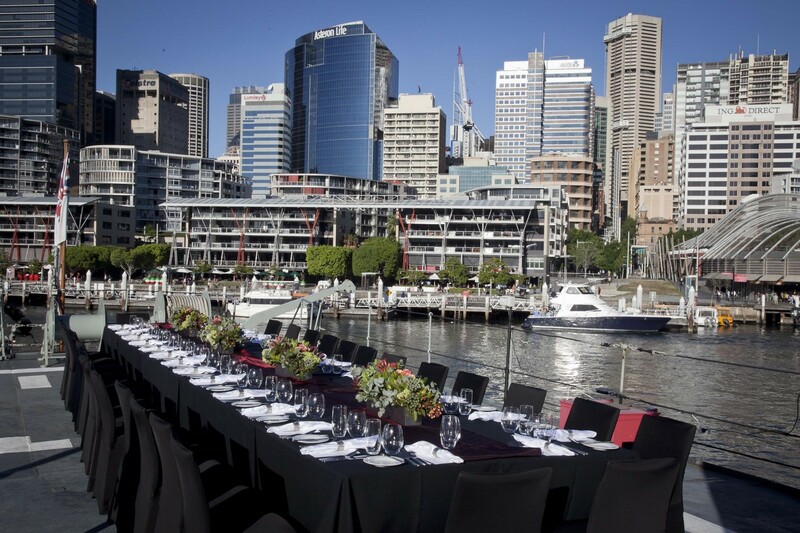 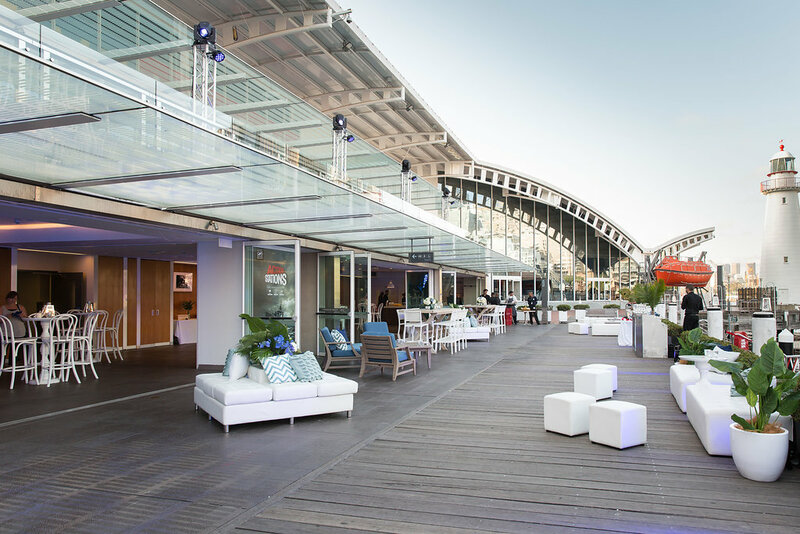 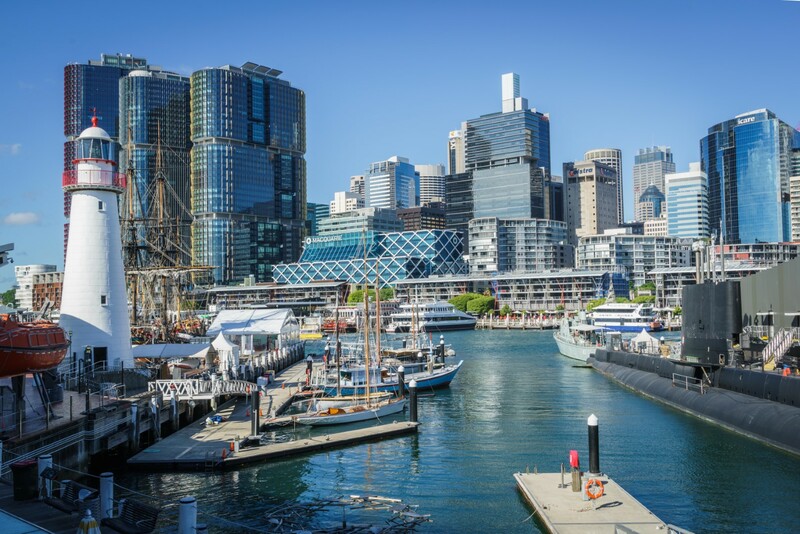 With views of Darling Harbour and the glittering Sydney city skyline, an event at the Australian National Maritime Museum will intrigue and delight. 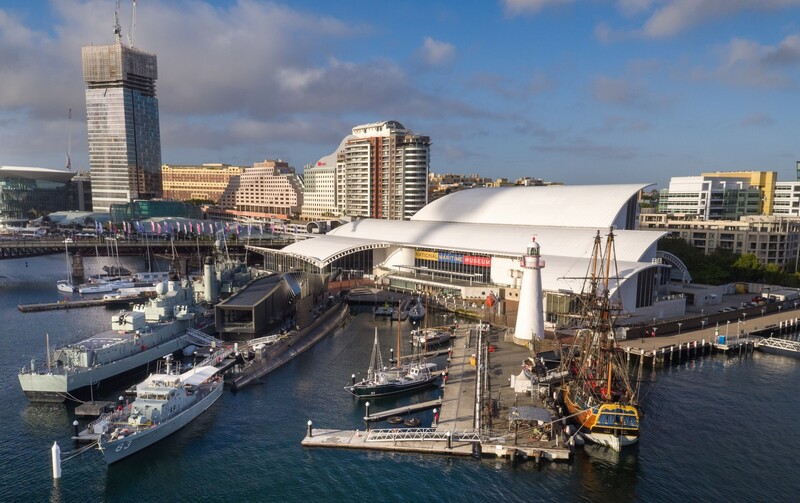 Located at the edge of one of the world’s most beautiful harbours, the museum stands out as a spectacular architectural icon with distinctive maritime flavour. 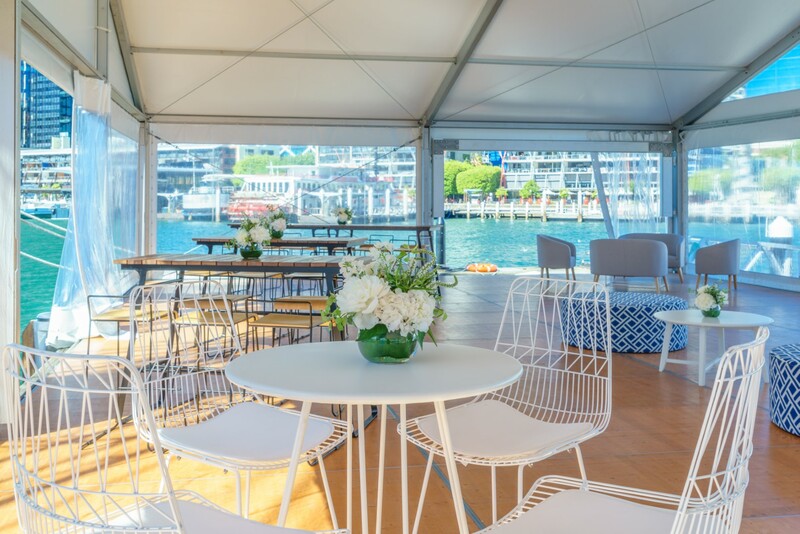 On shore, or on the water aboard one of the museum’s vessels, your conference, meeting, product launch, team building event, dinner, cocktails or Christmas party will be an event to remember in a stunning waterfront location. 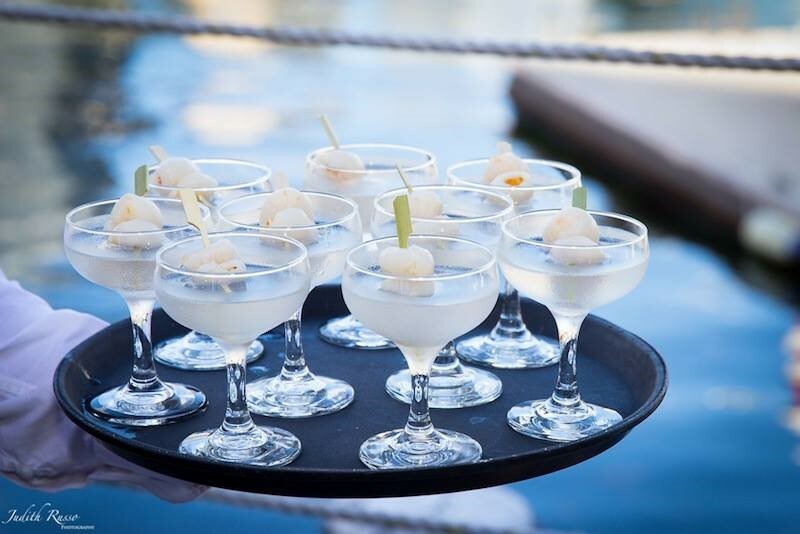 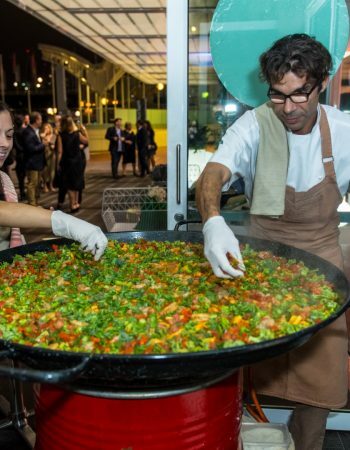 Laissez-faire will deliver perfect food and beverage solutions, tailored specifically for your event. 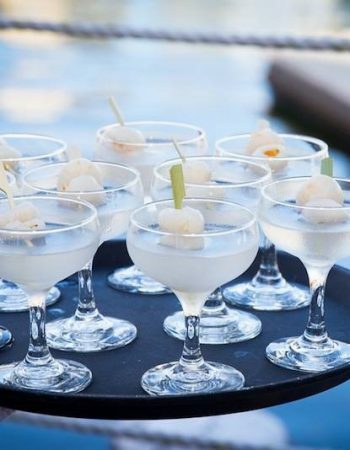 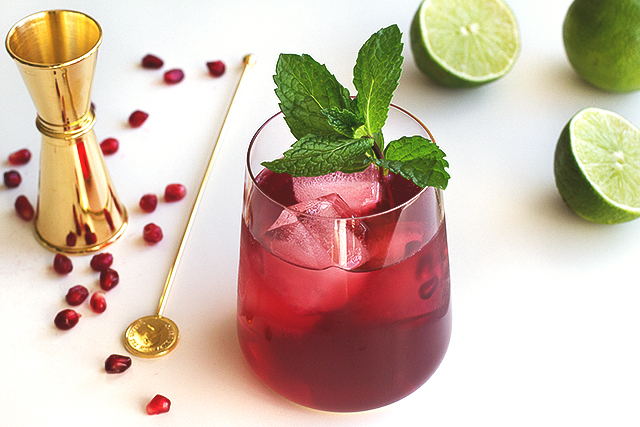 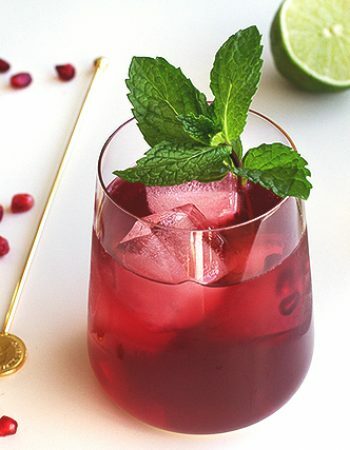 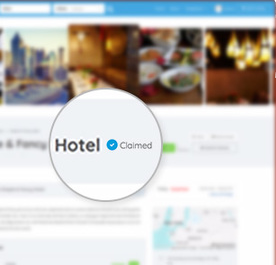 From cool cocktails to stylish dinners, you’ll be impressed by the variety of menu options and the high standards of service provided.